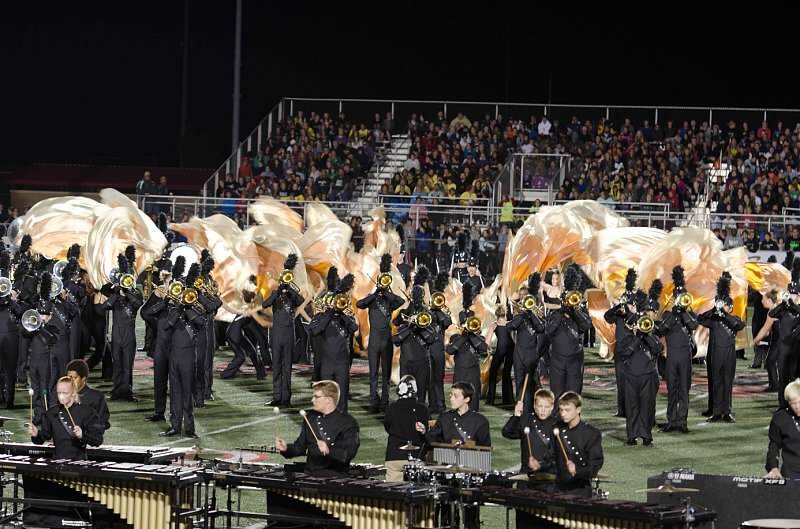 Marching Band registration night for the 2016-17 season is Tuesday, May 3, 2016. Students come at 6 pm. New parents come at 7 pm. Veteran parents come at 7:45 pm. Veteran parents may go online to www.charmsoffices.com at any time between NOW and May 3rd to COMPLETE the Online portion of the Marching Band Registration Process. Both Forms may be turned-in on May 3rd but must be TURNED-IN by May 15th to reserve your student’s spot in the Fishers Marching Band Program.